Roxana Robinson's new novel is Sparta. She is the author of four earlier novels, three collections of short stories, and the biography Georgia O'Keeffe: A Life. 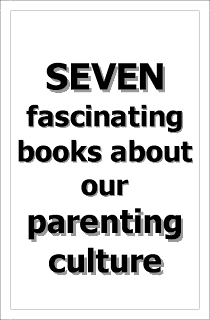 Four of these were named Notable Books of the Year by The New York Times. Her work has appeared in The New Yorker, Harper's Magazine, The Washington Post, The Wall Street Journal, More, and Vogue, among other publications. 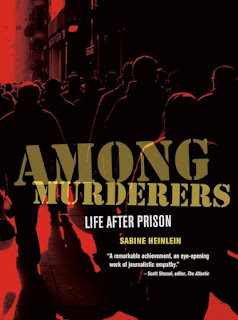 I’m reading Among Murderers, by Sabine Heinlein, an odd and compelling book about prisoners who have been released from long-term jail sentences and are starting to negotiate the world outside. Heinlen is a perceptive and intrepid observer, and follows three murderers over a period of two years. Murder is the dark place, the black hole, the act that separates one human from all others. It’s something we don’t want to consider or discuss: it negates us. How should we treat people who have done the unforgivable? 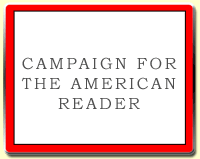 Heinlein asks good and serious questions about the penal system, about rehabilitation, forgiveness and retribution – all questions that should be answered – but the book is really about daily life, and what it’s like to enter the outside world, after thirty years inside. I like Heinlein’s voice and her ideas – this is a creepy and brilliant book. The Page 69 Test: Cost. My Book, The Movie: Cost. The Page 69 Test: Sparta.